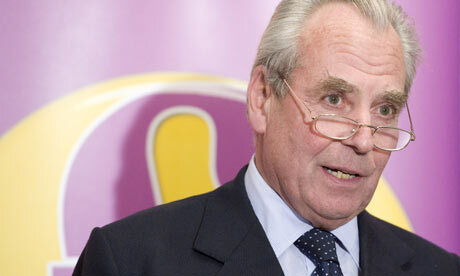 UKIP peer, Lord Pearson, has written to the Cabinet Office demanding that UKIP be given more representation in the House of Lords to reflect the party's vote share. The Conservative/Lib Dem coalition agreement promised to make the House of Lords reflect the vote share at the last general election which would mean give UKIP 23 peers according to University College of London. UKIP currently has 3 peers, all of which defected from the Conservatives. The Cabinet Office says that it has no plans to increase the number of UKIP peers in the House of Lords.